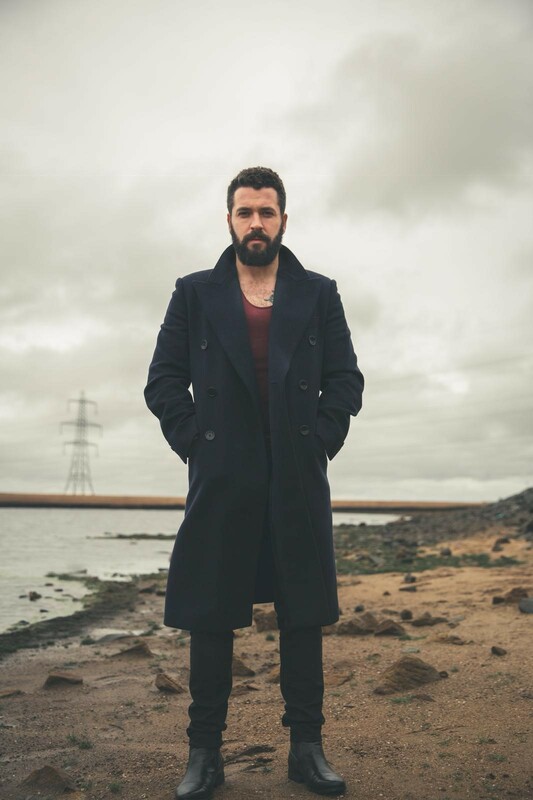 Former Coronation Street star Shayne Ward has traded the cobbles for a more sinister setting after landing a role in a horror film. The actor will play an archaeologist in British horror movie Skendleby, the first cinematic release from new production company Doctor Rebekah Productions. The film, an adaptation of novelist Nick Brown’s book of the same name, has an all-British cast and will be filmed entirely in the UK from April. It has a release date of April 2020. Ward, 34, will play Dr Giles Glover in the film about an ancient evil archaeological curse lurking within the estate of Skendleby Hall in Lincolnshire. Ward said: “I am absolutely delighted to be joining a great cast and crew on an exciting new British ﬁlm. The script is brilliant and I can’t wait to get going. The actor and former X Factor winner previously played Aidan Connor in Corrie from 2015 until his departure in a male suicide storyline last year. Since leaving the soap, Ward also landed his first film role in psychological thriller Stairs, set for release later this year. Rebekah Louise Smith, boss of Doctor Rebekah Productions, said: “We are delighted to have signed Shayne up for the part. “He proved his acting talent in Coronation Street and he is superb in Stairs. The cast also includes Mark Jackson, who appeared in US TV series The Orville, and Holby City star Niamh McGrady. Smith, whose production company is an offshoot of her film distribution outfit The Film Festival Doctor, added: “Skendleby is a Great British horror ﬁlm and the debut for my new production company.